Silvan Safari Lodge redefines the notion of luxury safari, by providing guests with exclusive access to an authentic African bush experience paired with exceptional service. From waking to the resounding roar of the lion as the spectacular African sun rises over the midlands, to dipping in the crystal safari pool, champagne in hand, as the silhouetted landscape disappears with the sunset; Silvan Safari pushes the boundaries on an all-inclusive escape. Surrounded by lush vegetation on the outskirts of the Kruger National Park, Silvan Safari boasts six aesthetically pleasing modern suites, each equipped with a private plunge pool. The main lodge, suspended in the indigenous treetops, provides majestic panoramic views of the Manyeleti River. The lodge also hosts its very own spa, encapsulating the epitome of a luxurious safari experience. Now, we are looking to appoint a Head Chef to lead Silvan Safari’s team of culinary connoisseurs. The kitchens at Silvan play an integral role in both the guest experience and the property’s overall Food and Beverage Department. Our Head Chef will be responsible for ensuring that memorable dining experiences remain with our guests long after they have left the lodge. 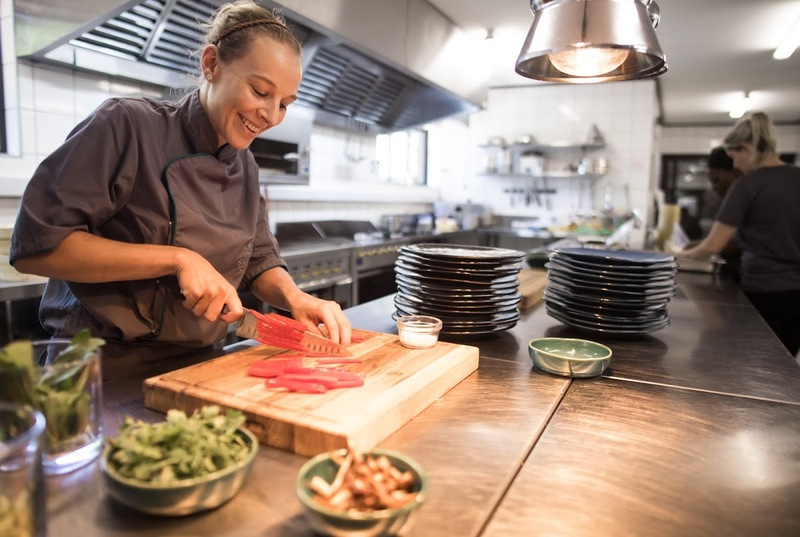 The ideal candidate for this role will possess strong leadership and communication skills, with the flexibility and intuition to lead and contribute to a team of highly committed cuisiniers, as and when required. It is important to demonstrate familiarity with the latest culinary trends, an ability to think laterally and to display expert hosting skills. In addition to a genuine passion for cooking, Silvan’s Head Chef must possess strong written and verbal communication ability, a well-groomed manner, and indisputable attention to detail. Rhino Africa collects and processes personal data in accordance with the EU General Data Protection Regulation (GDPR). See the privacy notice for further details.